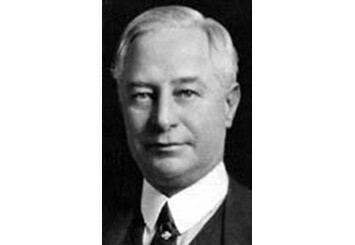 Born in Memphis, Tennessee in 1873, Collier’s keen eye for opportunity led him into the street lighting business and ultimately, into printing and advertising. In just ten years, by the age of 26, he had amassed his first million by selling advertising card franchises to the nation’s booming trolley, train and subway lines. Remote Southwest Florida first drew Collier’s notice in 1911 while vacationing with a business partner on Useppa Island off the coast of Fort Myers. Over the next decade he gradually bought up over a million acres of sprawling, untouched Florida frontier – eventually investing millions of dollars more to transform and develop the wilderness.